Pic nic and trekking through the vineyards of Pressano and Sorni hills. 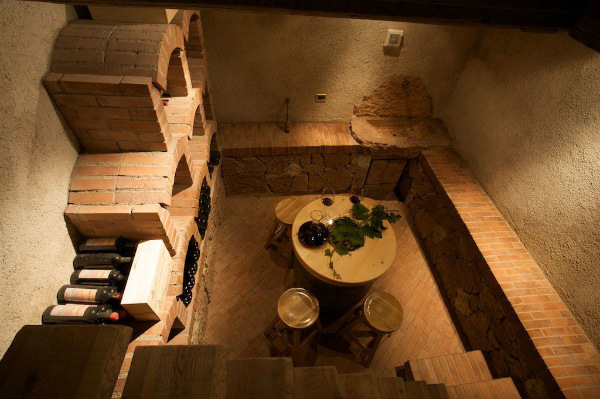 The vigneron of the farm Eredi di Cobelli Aldo will show you the winery and will offer you a wine tasting experience. 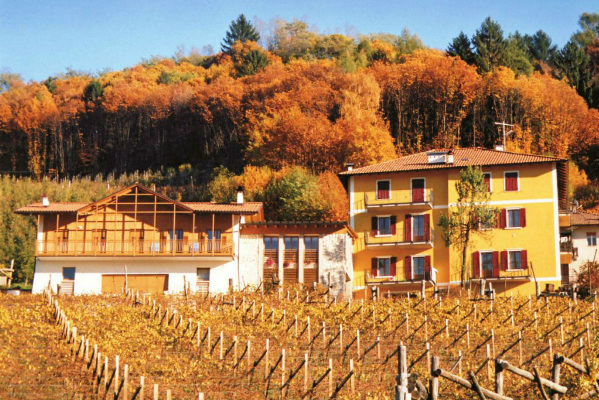 The history of Trentino sparkling wine began over a century ago: in the early twentieth century Giulio Ferrari had already discovered the vocation of Trentino region for the production of sparkling wines with the classic method. 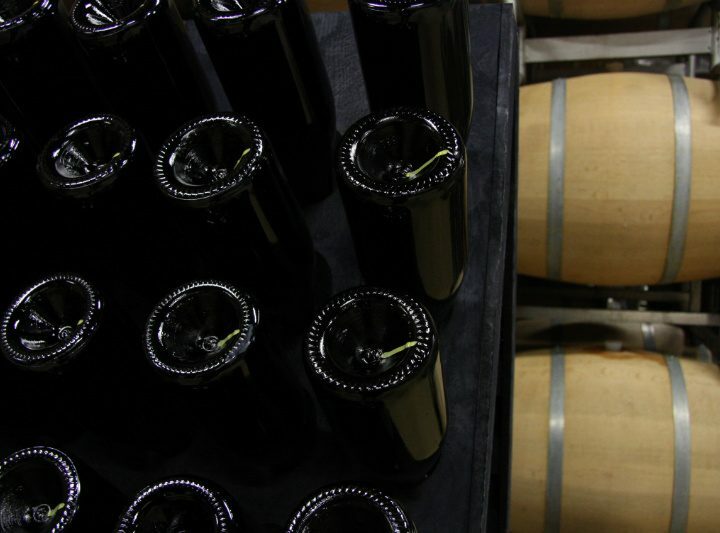 Today – beside large private or cooperative spumante branding – there are many vignerons that have decided to dedicate to the production of sparkling wines. Their aim is to enhance those grapes that can reach the perfect balance between acidity and aromatic complexity.